We live in a time when social networks are probably the most common and efficient way, especially for young people, to communicate with each other, to develop a personality on their own and to showcase to the world their talents and hobbies. This, combined with the inherent ambition that every young man or woman has to become more popular or recognized, has resulted in social media followers being perceived as a reflection of our talent, our personality or even our value –with at least the last definitely not being true. With all of this in mind, it’s extremely important to have your business or brand present on all platforms. At the same time, you will also need to understand how each social platform is different, and what type of content works best. This is especially true with Instagram, as it’s a completely visual platform and works quite differently from Twitter or Facebook. All of this and more, in today’s article on how to grow your Instagram following in the next seven days. While you might be tempted to post literally every detail of your life on your Instagram profile, you need to remember that most people don’t want to know exactly what you are doing at every time of the day unless you are already super famous –and in that case, you probably would not be trying to grow your fan base in seven days-. The first thing you need to decide in order to properly classify relevant content is what you are trying to convey with your Instagram account. Are you interested in fashion? Video games? Vlogging? Depending on what you want to be known for, you should decide whether or not to post something. For example, don’t post pictures of your food unless you have a cooking show or are a food critic. After a week of constantly posting relevant content, you will see how your followers start to increase. Hashtags are a very nice tool that Instagram provides not only to look cooler, but also to help organize your posts into proper categories. Especially if you don’t have a lot of followers yet, you should consider including several hashtags on every new post you make, so that people who are interested in that topic can bump into your post and, if they like it, go to your account and follow you. For example, if you are running a tattoo shop and you want to increase your fan base to look more professional and to attract more potential clients, you could upload a high-quality picture of the latest tattoo you have made and use the hashtags #tattoo, #ink, #tattooshop and so on. 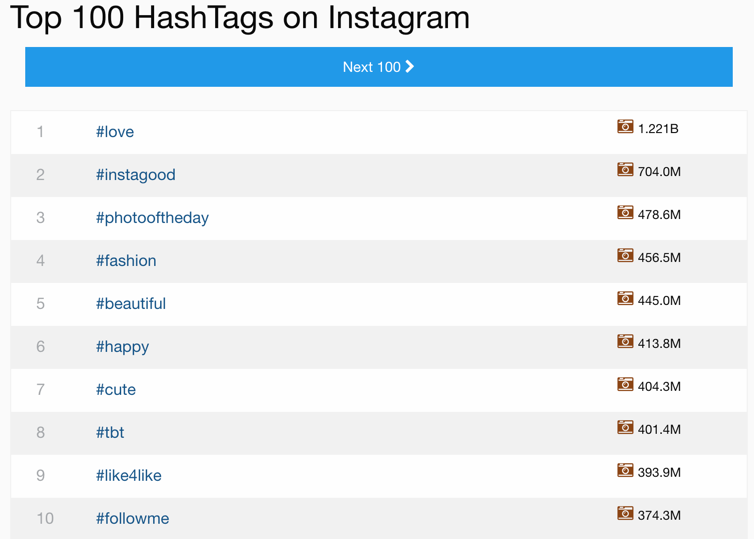 Many people spend a lot of hours on Instagram, just watching pictures of things they like, and to do this they search for a particular hashtag. If someone is looking for cool tattoo ideas, they could find your photo under the hashtag #tattoo and if they like it, you will probably gain a new follower. 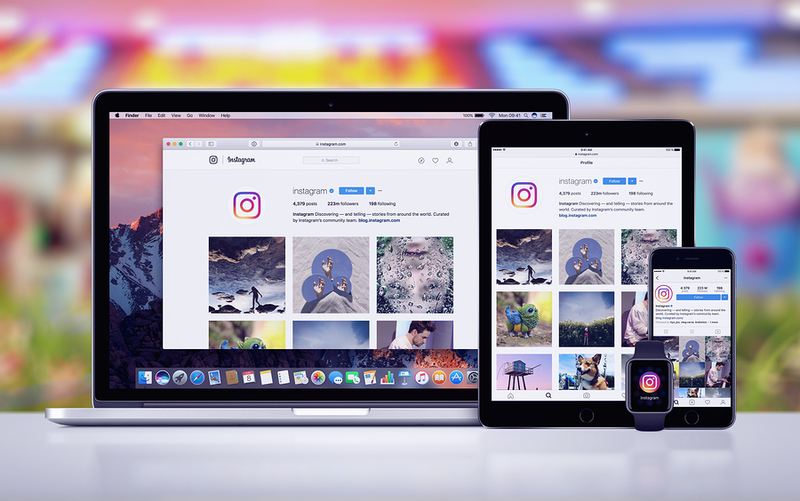 Live streams are a relatively new feature of Instagram, and they are very powerful for reaching new audiences and connecting with the followers you already have. If you are doing something cool, visiting an interesting place or, even better, if you are currently making whatever it is you want to be famous for, starting a live stream is a great way to directly talk to your followers, show them what it is like behind the scenes and answer questions about your products or works. If you are cool and find a creative way to make your live stream interesting, your followers might even tell about you to their friends who are not following you yet, and that is a great way to increase the number of followers you have in just a few days. Regardless of what you do, there is nothing that scares away potential followers more than entering your profile and seeing blurry and low-quality photos. 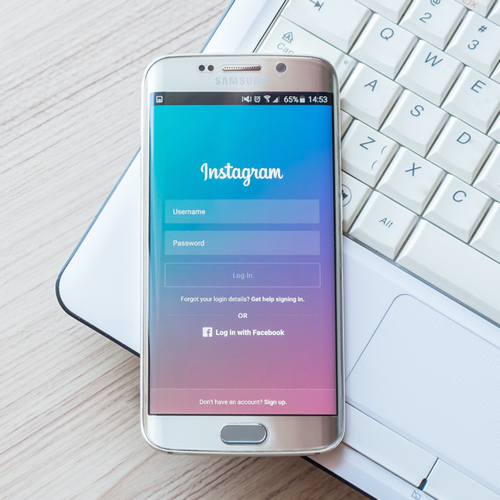 If you want to earn new followers, you need to remember that Instagram is a social network dedicated exclusively to audiovisual content, and no one is going to want to follow an account that posts really bad photos. While you don’t have to spend thousands of dollars, getting a semi-professional camera will be more than enough to properly convey the message you want your potential new followers to get, and after you have got their attention, at first sight, if your content is fresh and original, you will certainly earn new followers very fast. Instagram is so important for some individuals and brands, that they are willing to buy a new camera just for it. 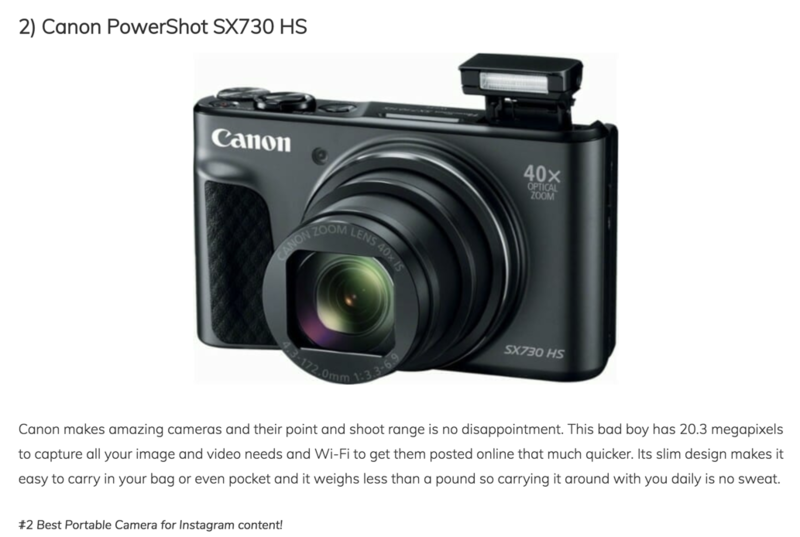 There are also plenty of articles like this one, specifically created just to provide users with information on what digital cameras are best for social media images and video. There is sort of like an implicit pact on Instagram that many people truly believe in, and that is followback. If you follow someone, you will get their attention and they will certainly be at least curious of figuring out who you are and why you followed them. After they enter your profile, if you have followed all the other tips in this article, you will have relevant, properly categorized and high-quality content that is incredibly likely to convince the account you followed to follow you back. Social Media is Great… but Direct Email is Still Better! Don’t get us wrong… social media is great — however, it’s also supersaturated as well. By the time you finish posting an update to the likes of Facebook or Twitter, it’s going to be buried by hundreds or even thousands of other updates. For this reason and more, email marketing is still the best game in town. Email is direct, more personable, and also delivers better results time and time again. To learn more about how to double your mailing list size through the power of opt-in email lead generation, contact AfterOffers today!